Stories connect every living being. Long before there was a television or even the radio, humans would gather around a fire and tell stories. Sometimes those stories were personal, sometimes they were made up or invented. Sometimes they were handed down from generation to generation. Stories were also sacred, told as part of a ritual for sacred events. Whether you know it or not, your brand has a story that you can leverage to create a connection with your audience. But how you tell that story is important. Here are 5 do’s and don’ts for telling your brand story on social media. You can’t tell a great story if you don’t know what your story is. Your brand has many stories that are all a part of a larger story. Your origin story talks about your roots and where you came from. Every one of your employees has a story that is a vital component of your overall story. Even your clients and consumers have a story. The way you connect with your audience is to match your story with their story. Remember that no movie, television show or commercial is ever shot without a script. The script is a blueprint that keeps everyone on the same page and reminds you of what is and isn’t meant to be a part of your story. Think about what type of story you want to tell, and how you would like to portray your brand. In order to really click with your audience, the story should resonate with them. To do so, pick a story that they can relate to. Your brand has a story you can leverage to create a connection with your audience. How you tell that story is important. This commercial from Guinness tells a great story, but their branding only shows up very briefly at the end. There were many opportunities throughout the piece to drop in their branding, and yet they didn’t. 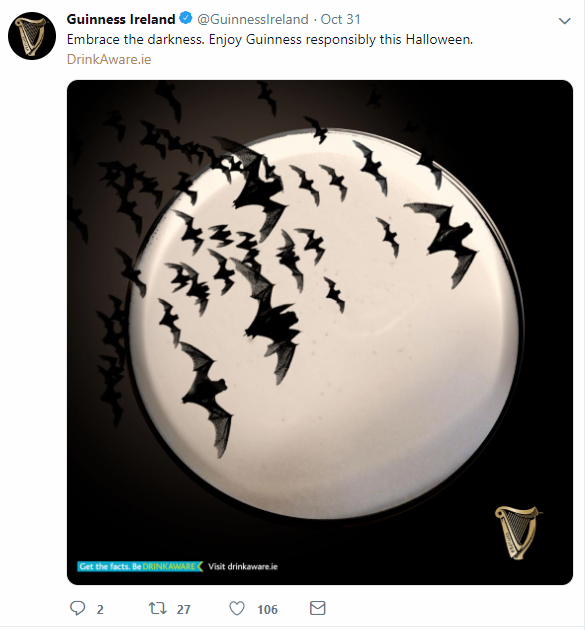 They simply told their audience a really great story and then just tacked on essentially a “Love, Guinness Beer” at the end. They urge their consumers to be responsible with their product, which is an integral part of their brand and their story. Do not over-brand your story on social media. Let your brand promise tell the story, and add a subtle reference to your biz. Great stories have something often referred to as “rising and falling action.” Stories often have heroes, but those heroes aren’t always heroic, and they are not perfect. Dove, has built a mass following by telling the stories of their clients, with their “real beauty” campaign. 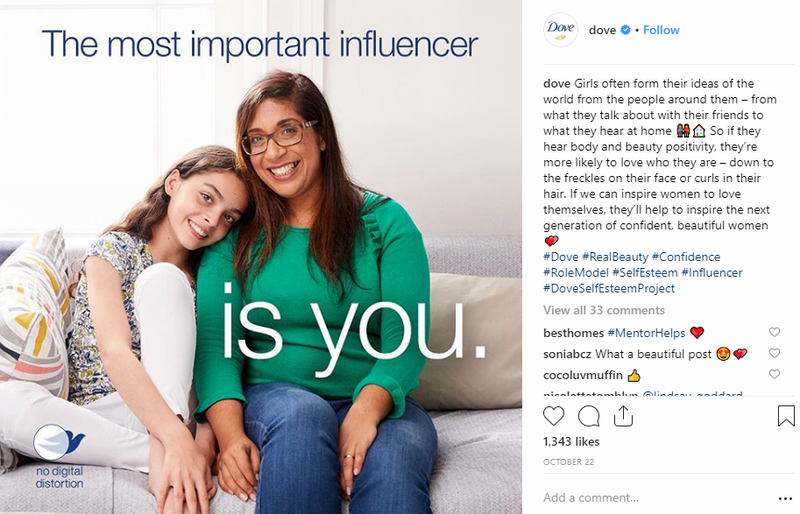 Dove has taken a bold step in the right direction, away from polishing images that give young girls and women a distorted view of beauty. When they first started down this road back in 2004, they opened a meaningful conversation about beauty standards. Their most iconic video from that time was the “The Evolution of Beauty.” The video showcased just how much digital editing goes into every image displayed on a billboard or a magazine. The campaign is still ongoing, and up to this day, it features images of real women, with no digital editing. There is a big focus on changing views on aging and disease, and an ongoing industry battle, with the goal to regulate digital distortion. Telling your brand story tip: Real people have flaws, and people find the imperfect parts of your story as relatable. 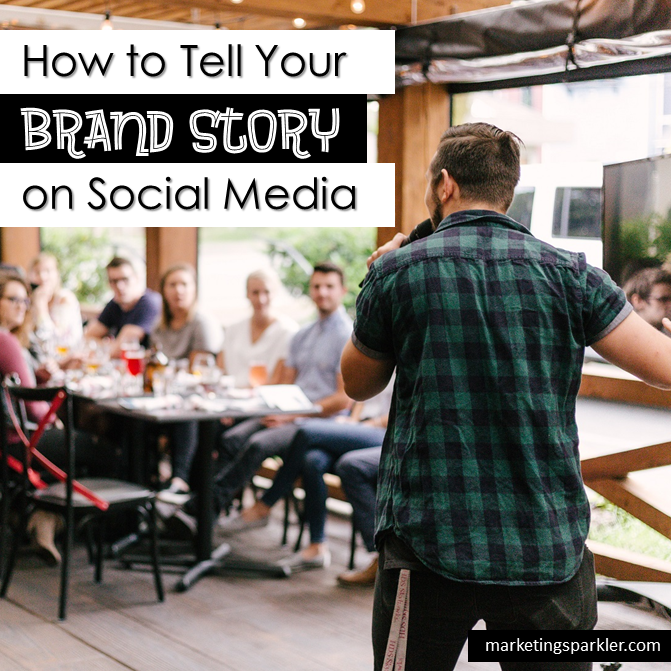 When you tell your brand story on social media, you aren’t telling a single story, just that one time. Your story needs to send the same message across all social media outlets. To do that, you need to know your company culture. Your company culture molds and shapes your story, and helps you make your story comprehensive across all platforms and outlets. Know and build your company culture before you tell your story. Your culture will influence how you handle everything – from how your sales and customer service employees interact with customers, all the way to how you handle your employees. 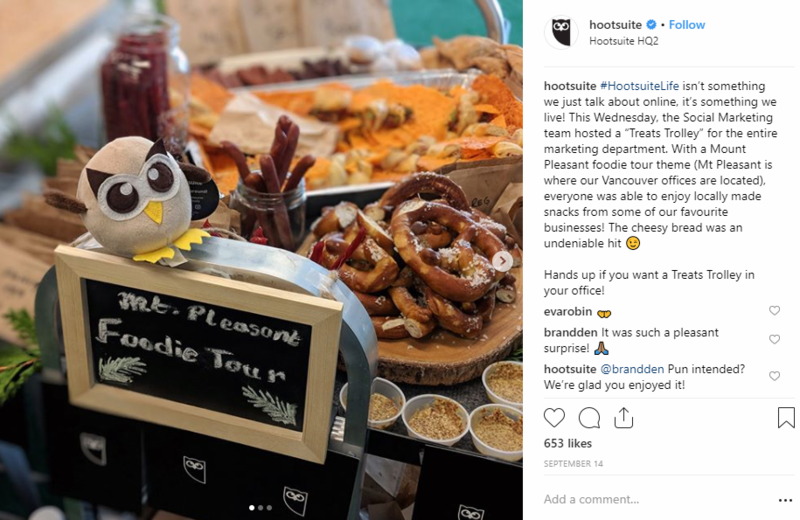 Hootsuite does an exceptional job of telling such stories on their Instagram account. It showcases how they work and interact with each other. Your company culture determines how you will overcome challenges and obstacles. The way you do this is what makes your story compelling. Storytelling doesn’t have to be about a story – it can be about a recipe too. 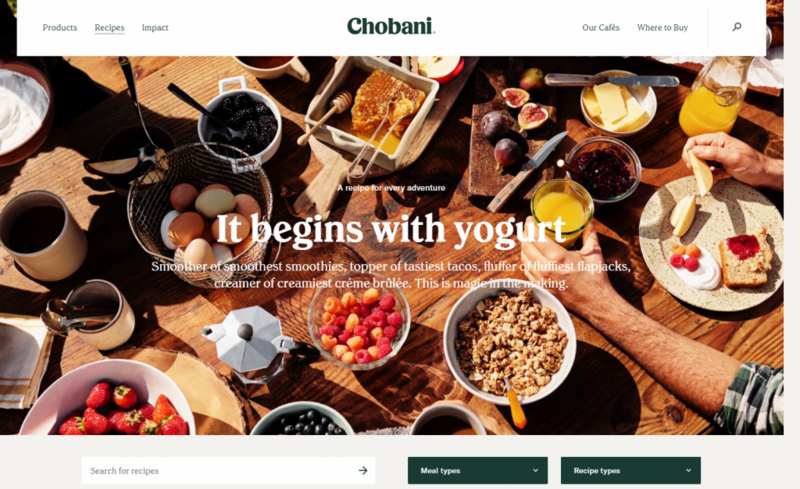 Take Chobani as an example. 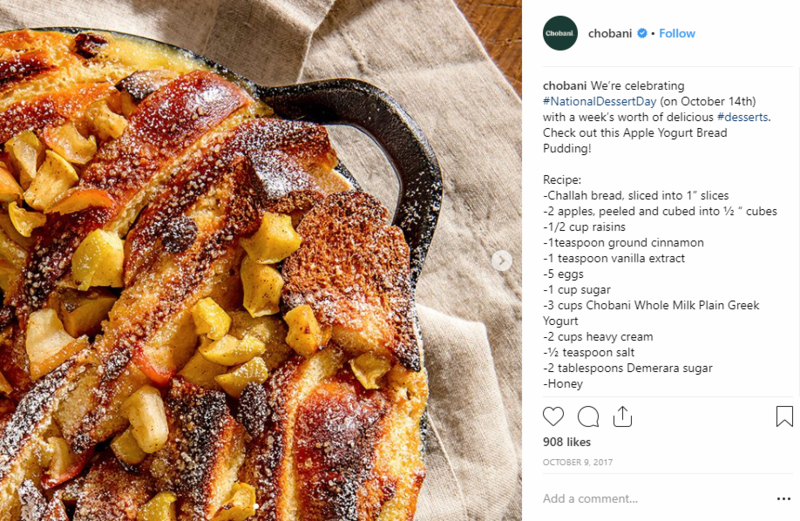 This yogurt brand has amassed a following thanks to having a recipe hub on their page, with recipes that include their product. The thing to always keep in mind is that people love a great story. 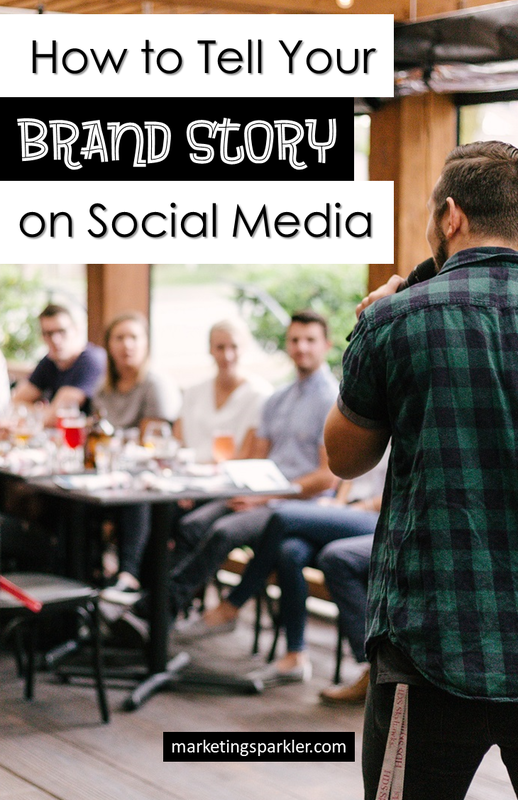 While you do want to associate your brand with a great story, the first and foremost important thing is to make sure it is actually a story your followers can get behind and connect with you. Whether you tell your own great stories or someone else’s, marketing, advertising, and branding are all done best in the form of a story. When you tell someone a great story, it creates an even better connection than offering them a free sample or discount. That coupon may get lost and forgotten, but a great story never will. 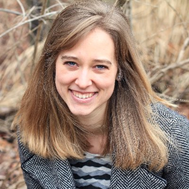 This is a guest post from Jen McKenzie, an independent business consultant from New York. She writes extensively on business, education and human resource topics. When Jennifer is not at her desk working, you can usually find her hiking or taking a road trip with her two dogs. You can reach Jennifer @jenmcknzie. Hi Zar! Thanks for commenting! I’m glad you liked my post! This is so on-point. A lot of brands miss the point of being “human”, that being “human” doesn’t mean perfection. Therefore, it’s really not a loss to show some flaws. Brands usually look “too good to be true” when they try to look perfect and offer “perfect” products/services. So glad you liked the post Zar. And you’re right, we can all relate to the “human” side of a brand more easily. Too good to be true usually is!